Tesco Express can be found in an ideal place on Portsmouth Road, about a 1.56 mile driving distance south-west of the centre of Godalming, in Milford (by Milford Golf Club). The store is fittingly located for customers from Wheelerstreet, Elstead, Frith Hill, Thursley, Cramhurst, Ockford Bridge, Bargate Wood, Milford, Bramley and Godalming. Its working times are 7:00 am - 10:00 pm today (Friday). 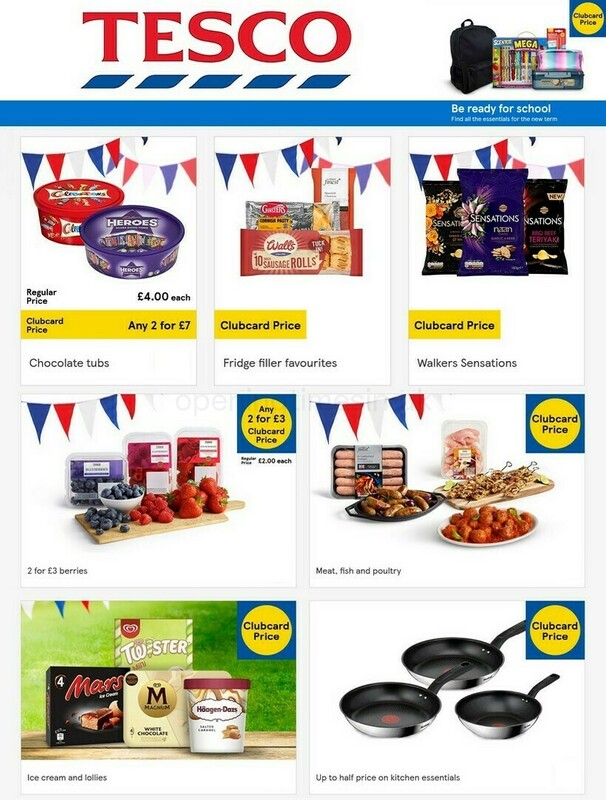 Read the information on this page for TESCO Godalming, Milford, including the business times, store address info, phone number and other info. Visit your local Tesco Express branch not far from the roundabout of Portsmouth Road, Church Road and Station Lane, in Milford, Godalming. Merely a 1 minute trip from Haslemere Road, Church Road, Station Lane or Petworth Road; and a 5 minute drive from Eashing Lane, Elstead Road and Milford Bypass Road/Guildford & Godalming Bypass. Customers using Satellite Navigation should use the following postcode for this location: GU8 5HJ. It's near to the bus stops at Church Road/Ockfields and Portsmouth Road/Crossroads. The easiest way to get here is by routes 45, 70, 71, 503, 523 or PT3. Services run frequently to Milford Train Station (3670 ft away). The current lines: South West Trains. On foot you might discover Milford Hospital, Godalming College, West Surrey Golf Club, Milford Common, Thursley Common National Nature Reserve, Rodborough Technology College and Barrow Hills School. TESCO owns 1 location in Godalming, Surrey. Refer to this link for an entire listing of TESCO branches near Godalming. Please be advised that common working hours for TESCO in Godalming, Milford may not be accurate over public holidays. In 2019 these updates include Christmas Day, Boxing Day, Easter or Spring Bank Holiday. To get verified details about holiday opening times for TESCO Godalming, Milford, visit the official site or call the contact number at 0800 50 5555. We always strive to deliver you with the most current information. If you know that the place of business address details or operating hours for TESCO in Godalming, Milford are incorrect or have changed, please utilize this form to report a problem. Your opinions are valued. Please critique TESCO in the box and star rating scale found below.